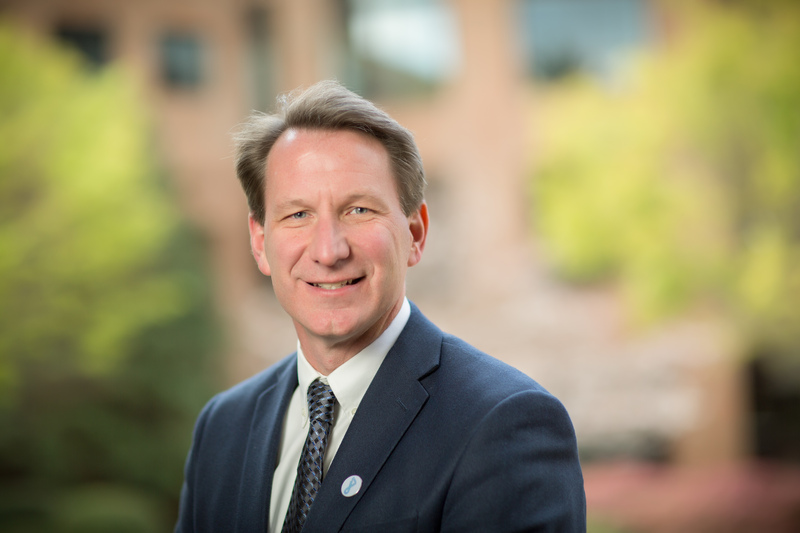 UNC Lineberger Director Norman E. Sharpless, MD, is being considered as the next director of the nation’s top cancer agency. President Donald Trump has announced his intent to appoint Norman E. (Ned) Sharpless, MD, as director of the National Cancer Institute. Sharpless, who is the director of the University of North Carolina Lineberger Comprehensive Cancer Center and the Wellcome Distinguished Professor in Cancer Research at UNC, would succeed Douglas Lowy, MD, who has served as acting director of the NCI since April 2015. A native of Greensboro, N.C., Sharpless was a Morehead-Cain Scholar at UNC-Chapel Hill, where he earned his undergraduate degree in mathematics (with distinction) and his medical degree (with honors and distinction) from the UNC School of Medicine. He completed his residency training at Massachusetts General Hospital and his clinical and research fellowship in hematology and oncology at Dana-Farber/Partners Cancer Care in Boston. He returned to Chapel Hill to accept a UNC Lineberger faculty appointment in 2002. Sharpless, who has served as director of UNC Lineberger since January 2014, is internationally recognized for his research into how normal cells age and undergo malignant conversion. His lab has extensively studied the interaction and regulation of the p16INK4a tumor suppressor and the proliferative CDK4/6 kinases in aging and cancer. Sharpless also is an attending hematologist oncologist at N.C. Cancer Hospital, UNC Lineberger’s clinical home. “Dr. Sharpless is a visionary leader and a truly gifted scientist and clinician, and we strongly agree he would be an excellent choice to lead the National Cancer Institute into the future,” said UNC Chancellor Carol L. Folt, PhD. Senior leadership at UNC Lineberger, the UNC School of Medicine and the University have known that Sharpless was being considered for this position and have developed a leadership transition plan. Should Sharpless become the NCI director, William Roper, MD, MPH, Dean of the School of Medicine, Vice Chancellor for Medical Affairs, and CEO of UNC Health Care System, will appoint H. Shelton (Shelley) Earp, MD, to serve as interim director of UNC Lineberger. 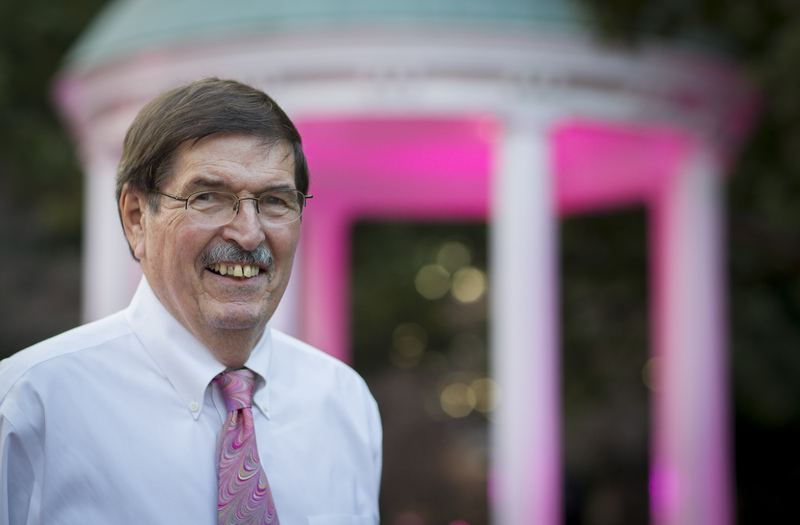 Earp served as director of the cancer center from 1997-2014 and currently is the director of UNC Cancer Care, which coordinates cancer care and clinical research across the School of Medicine, UNC and UNC Health Care System. “Dr. Earp is a most capable leader who has played a foundational role in the cancer center’s development and we are quite fortunate that he agreed to serve as interim director in the likely event Dr. Sharpless is named director of the National Cancer Institute,” said Roper.